Marcel Wilson exemplifies the definition of versatility and professionalism. His choreographic style is a fusion of jazz, contemporary, hip-hop, and musical theatre. Marcel attended Oklahoma City University and received a Bachelor in performing arts. In 2012, he was honored at OCU by receiving a Distinguished Alumni Award recognizing his achievements in the entertainment industry. Performances with Christina Aguilera, Janet Jackson and Wayne Brady. Stage credits include Whitney Houston, Mary J. Blige and Donny & Marie Osmond. This year he was an associate choreographer for Cher’s “Dressed to Kill” Tour. and for Wayne Brady on “Dancing with the Stars” performing a James Brown Tribute. He was co-choreographer for Barnum and Baileys Circus “Legends and Built to Amaze” and for the Teen Nick Halo Awards with iLuminate. 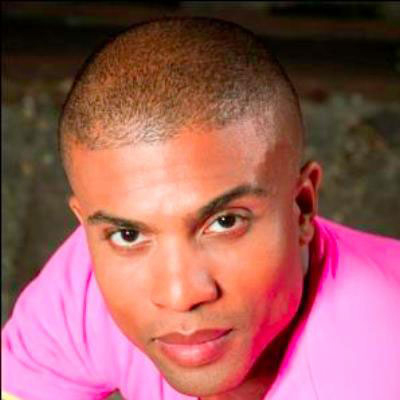 He also is proud to have been co-choreographer for the Daytime Emmy winning “Wayne Brady Show” which also won the American Choreography Award for Best Choreography. He continues to take choreography and dance to the next level in the entertainment industry.